I am a denim girl, i literally live in my denim majority of the year long!! Last year i did a post on the denim trends of the year and today i am sharing the denim trends from the past the present and what lies ahead in the future. From bell bottoms in the 1960s to extreme ripped jeans in 2018, denim has certainly been through a lot since the release of the blue jean 145 years ago. So, which were the trends that really took off? And, what can we expect from denim in the future? I can proudly say i have worn most of the variations in denim, tried to link many of my looks so you can check them by clicking on the words and i can't wait for the next!! My mom just gave me her denim jacket from the 70s and I'm OBSESSED. I love vintage and denim - modern denim, too. SO FUN! 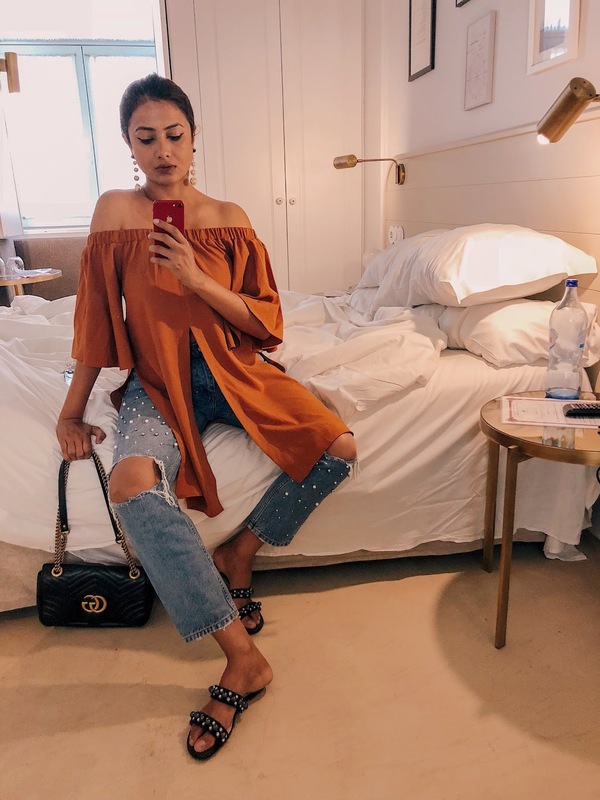 I love all denim trends to be honest but my all time favourite demin style has to be my boyfriend jeans, they are stylish and are so comertable. I always love a good history. And denim is one of my favorite things to wear. I still don't understand the point of the distressed and dirty denim jeans though. It's just odd.